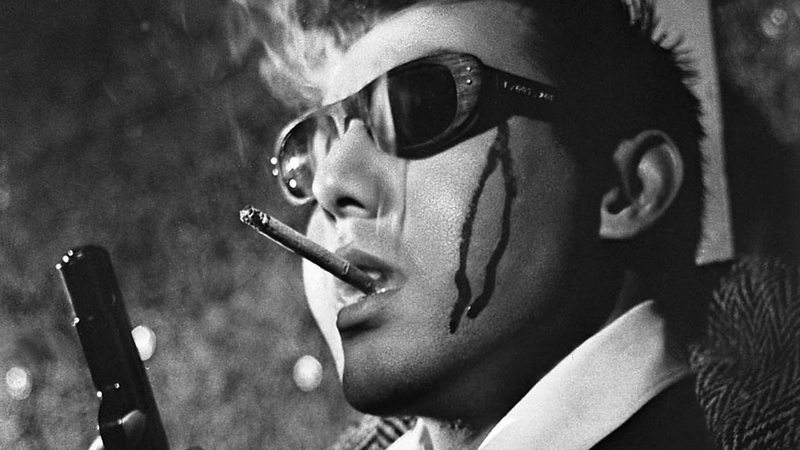 Fresh out of the slammer, Togawa (Branded to Kill’s rough-and-ready Joe Shishido) has no chance to go straight because he is immediately coerced by a wealthy mob boss into organizing a heist on an armored car carrying racetrack receipts. After assembling a ragtag bunch to carry out the robbery, Togawa learns that all is not what it seems in Takumi Furukawa’s thriller. Cue the double (and triple) crosses!